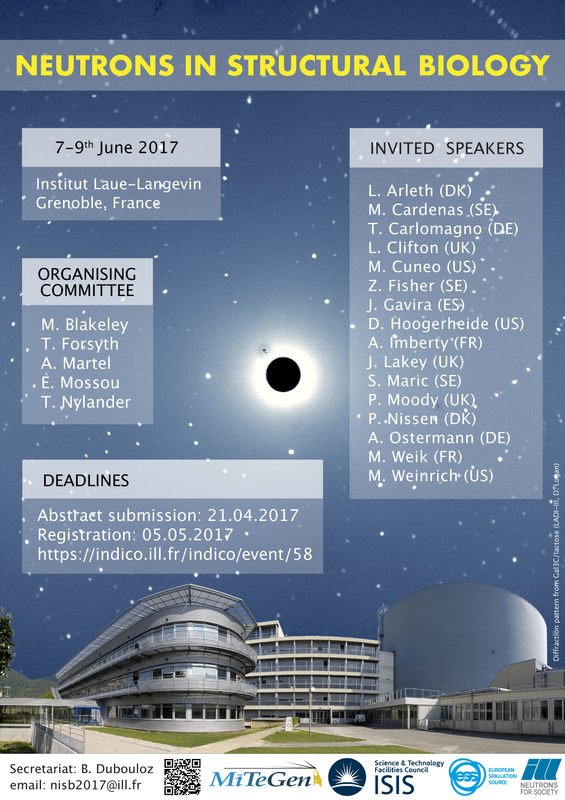 The deadline for abstract submission for this meeting has been extended to midnight on the 8th May 2017. Abstracts submitted after that date will not be considered for oral presentation and may not be included in the conference booklet/proceedings. The registration deadline has also been extended to 14th May, but registration may close ahead of this if the number of delegates exceeds the limit of 110. We hope that you will join us in what is expected to be an exciting meeting.